Home / Autism/Special Needs / Auditory / Make Me a Pizza, Please! Make Me a Pizza, Please! 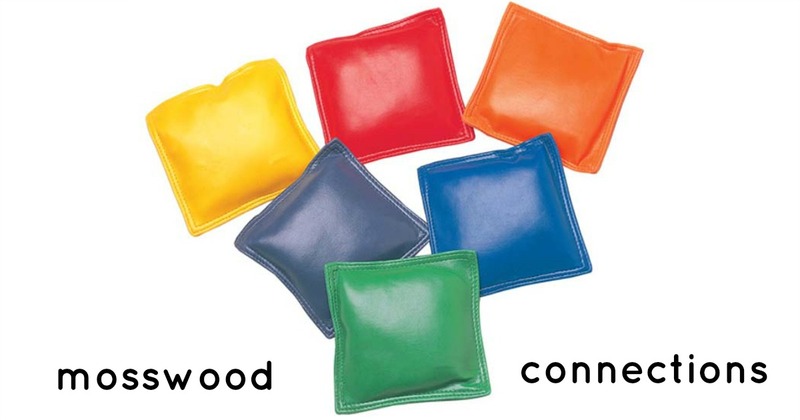 This is a game that combines sequencing, following directions and pizza. 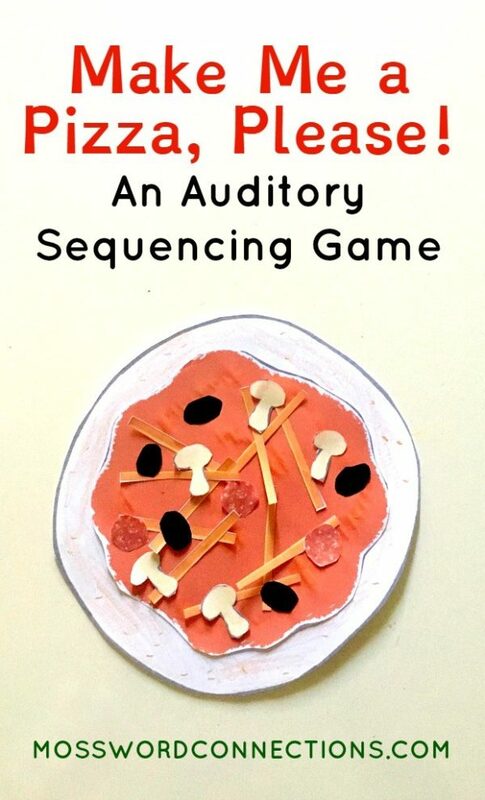 We think life is more fun when a story is involved so we made one up to go with this auditory sequencing game. Penelope Pig loved pizza. She loved pizza so much that she ate it for breakfast. She ate pizza for lunch. She ate pizza for dinner. She dreamed about pizza, drew pictures of pizza and talked about pizza all day. But one day a terrible thing happened – her favorite pizza parlor was closed! How would Penelope get her pizza? She would have to make a pizza for herself. Unfortunately, Penelope does not know how to make a pizza so she needs help. Can you make a pizza for Penelope, please? 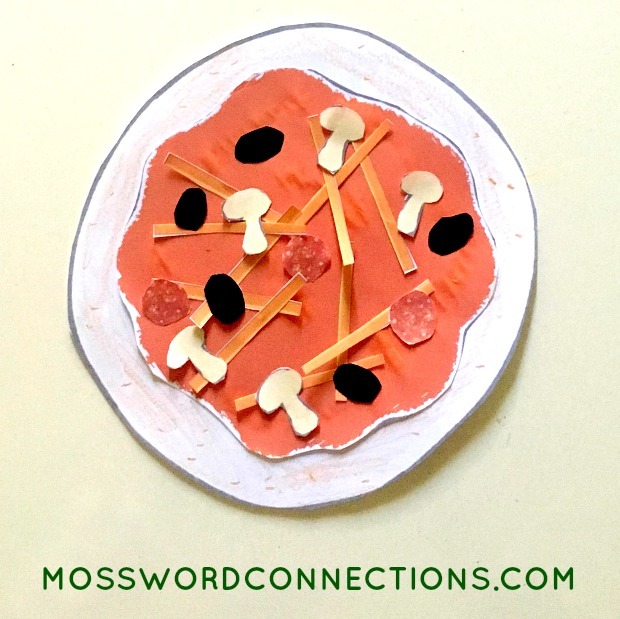 Play this sequencing game by following directions to make a paper pizza! 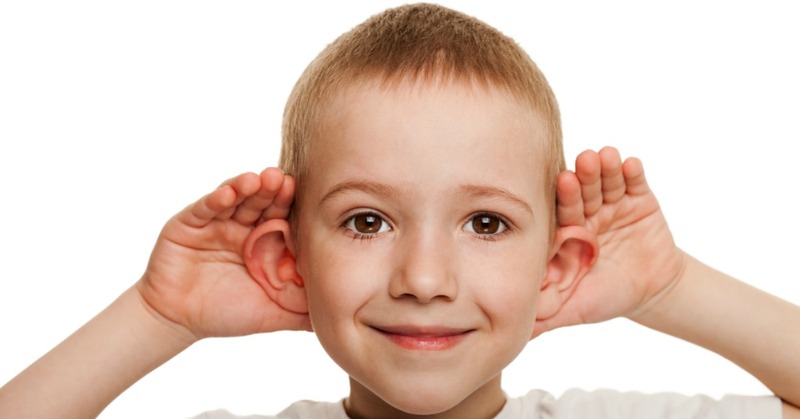 Build auditory processing skills by following directions. Make your own pizza ingredients or copy the templates provided on the PDF. Make at least 2 sets of ingredients. To add in fine motor skills have the kids color and cut out the ingredients. Tell a story about making pizzas, you can use the Penelope Pig story above. Explain that you want to order a pizza and they are the pizza chefs. Order a pizza. Have the child add the ingredients as you order. For example, “On my pizza I would like tomato sauce” then ask for cheese and then pepperoni. Make your own pizza at the same time so you can compare how they look at the end. Give 2-3 directions at once. Give the directions in an unexpected order. Put the pepperoni on before the sauce, etc. Add silly ingredients like worms. Have a pretend shopping trip to buy the ingredients. Cut the pizza into pieces to practice fractions. 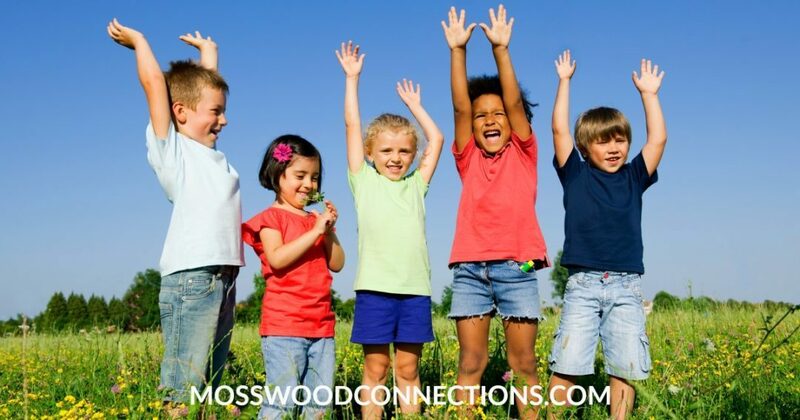 Enjoy a pretend pizza party with each other!